Navajo art has always had a raw fluidity of line and form. 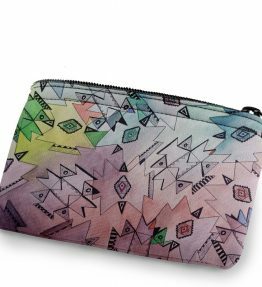 Originally, the artworks were created free-hand, on flat natural surfaces and animal skin, without the use of any significant tools. 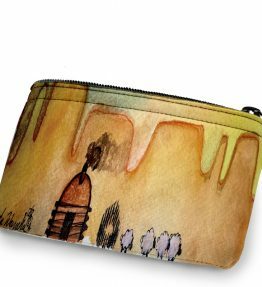 Pigments were made out of natural elements and used for adding color to the art. 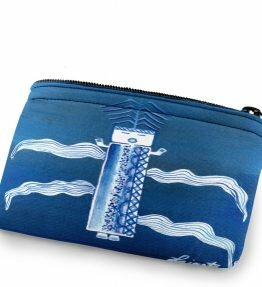 Several painting traditions were complete rituals in themselves and were believed to absorb negative energies in order to cleanse the environment. 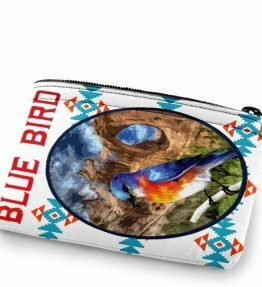 Though it all started as sand painting, the art forms eventually made their way into the usual utilitarian articles used by the Navajo society. A Navajo coin purse for instance, though a much newer idea, has its roots in the native cultural traditions. 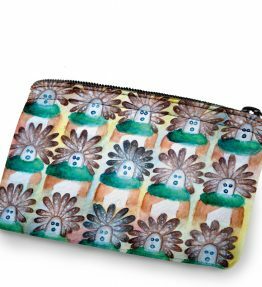 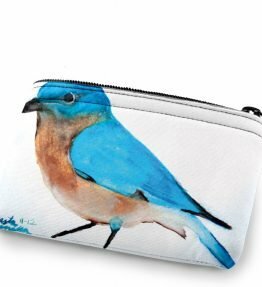 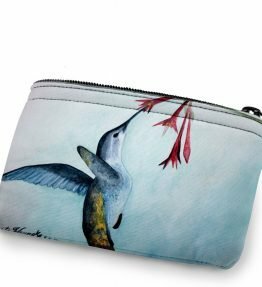 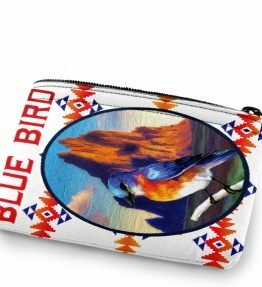 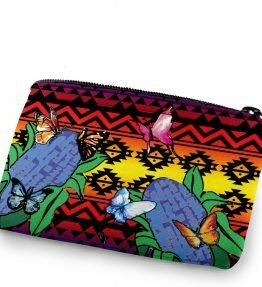 Our gallery has combined the native themes to bring more of Navajo Indian art on purses so that they can have a more universal appeal. 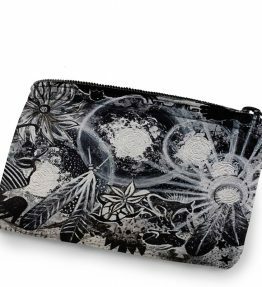 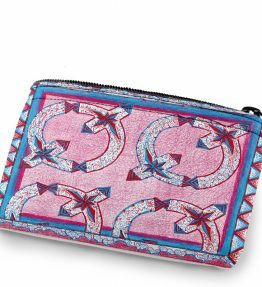 You would find tribal representations of dancers, birds, stars, chants, ceremonies, flowers, pottery and a vast range of other themes appearing on these purses. 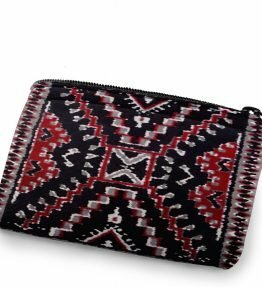 With all its indigenous charm, Navajo art on a coin purse would let you make the perfect style statement. 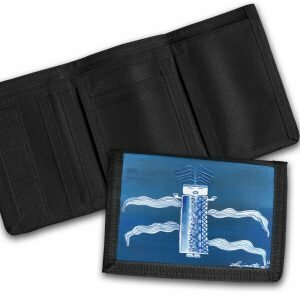 Pick your color and your design and you can start holding your coins together in a safe and stylish fashion.